Giulia Enders (born 1990) is a German writer. 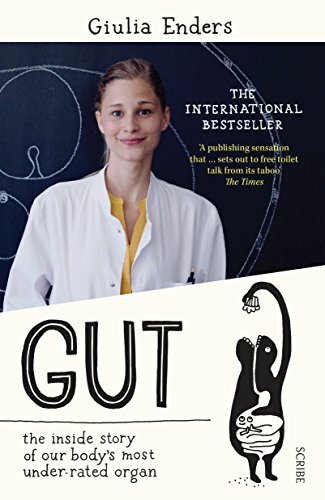 Giulia Enders is a two-time scholarship winner of the Wilhelm Undelse Heraeus Foundation and is studying medicine at the Institute for Microbiology in Frankfurt. 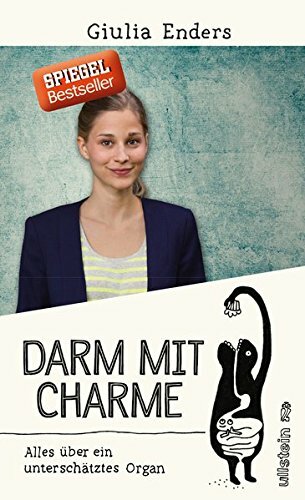 In 2012 she won the first prize at the Science Slam in Freiburg, Berlin and Karlsruhe with her talk Darm mit Charme (Charming Bowels). This talk was also published on YouTube. 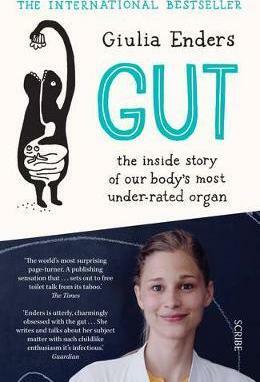 Enders received the offer to write a book about this subject that has sat atop the German paperback charts shortly after the release in March 2014. The drawings for the book were made by her older sister Jill Enders. 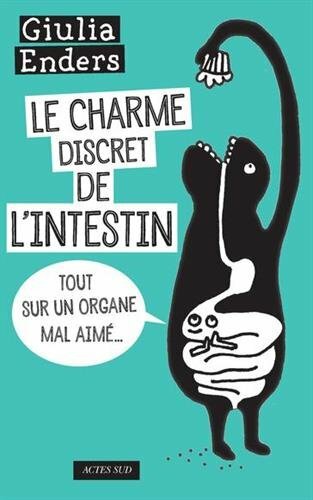 From our miraculous gut bacteria â€“ which can play a part in obesity, allergies, depression and even Alzheimerâ€™s â€“ to the best position to poo, this entertaining and informative health handbook shows that we can all benefit from getting to know the wondrous world of our inner workings.